The 26 year old Southampton product was a huge Arsenal fan and admired the likes of Thierry Henry and Patrick Viera. The Spurs hero joined Real Madrid in 2013 for a breaking fee of £85 million. 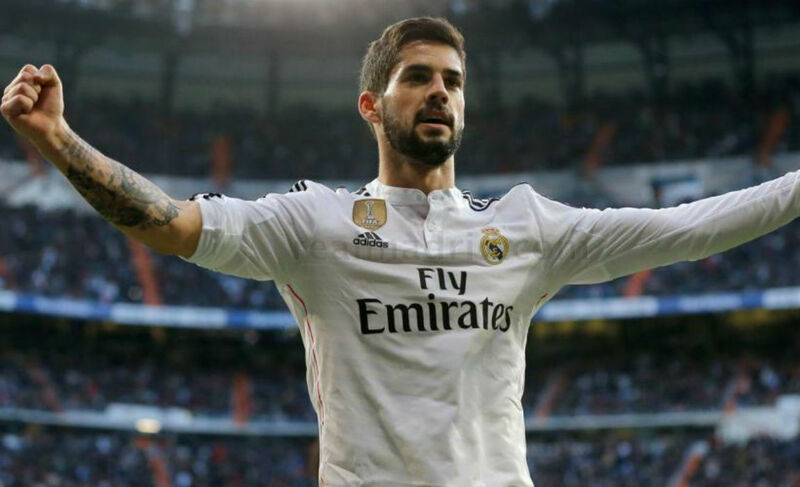 Before signing for Real Madrid from Malaga, Isco revealed that was never a Madrista fan claiming the Los Blancos to be a arrogant club. His admiration towards Lionel Messi is so deep that he even named his dog after the Argentine. 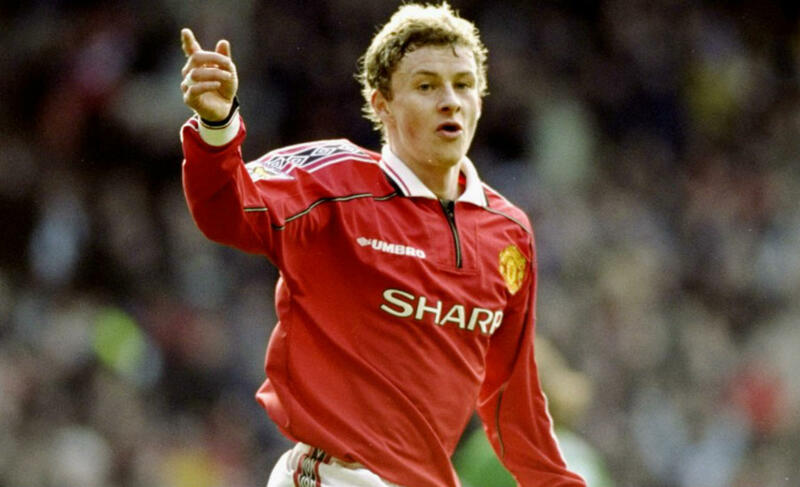 Manchester United legend Ole Gunnar Solskjaer revealed his massive admiration for the Merseyside rival in his biography ‘Baby Faced Assassin’. He was highly impressed by Liverpool’s success in the 80’s. 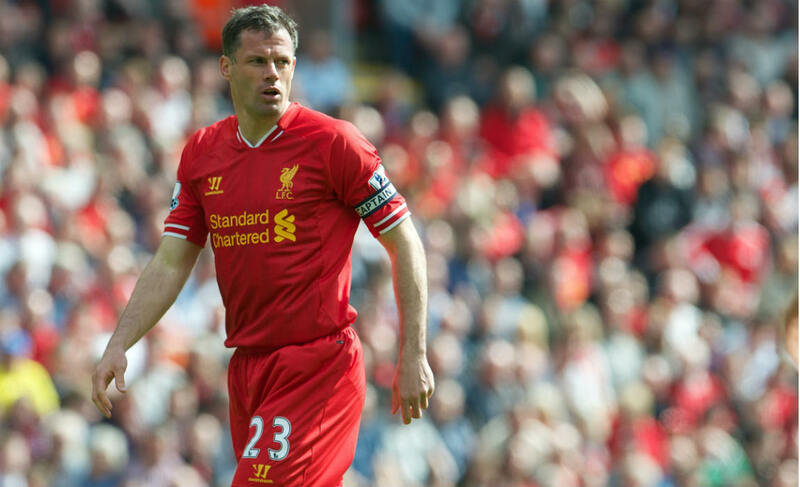 Carragher was born under a blue roof in Merseyside and was a huge Toffees supporter but later moved on to become a Liverpool great by racking up 700 appearances for the club. Liverpool is his family and he is now faithful towards the Reds for life. 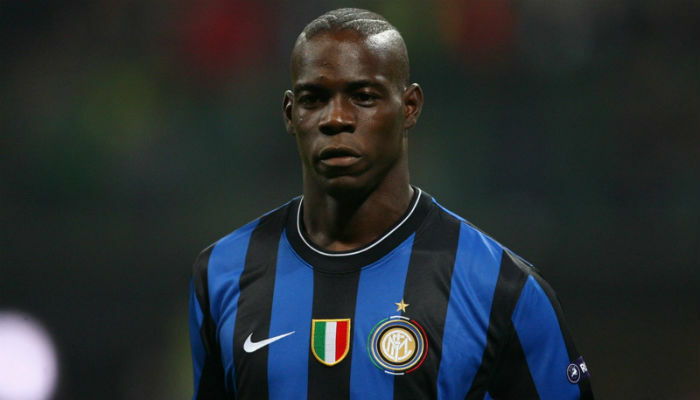 While playing for Inter Milan, the Italian confessed that he is a Milanista which angered Inter fans a lot. But do you think Balotelli cared much about it? Obviously no. The Real Madrid legend came through the ranks of Atletico Madrid youth. He later joined the Galacticos team to become a part of huge success. His family members are massive Atleti fans and Raul still may have a place in heart for his old club. The AC Milan legendary defender received the ‘One Club Man Award’ in Bilbao’s St Mames stadium. He was known for spending his entire career at the club proving to be a faithful to the Rossoneri. Though, he confessed that he supported the Old Lady during his childhood but opted to play for Milan instead. 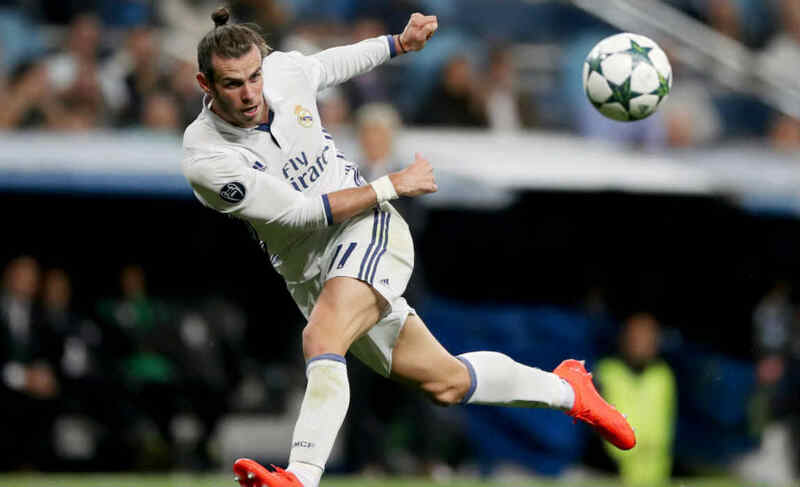 The Barcelona midfielder confessed in a rare video footage about his desire for the Los Blancos. He is a product of the famous La Masia academy of Barcelona and one of the best midfielders to have graced the game of football. 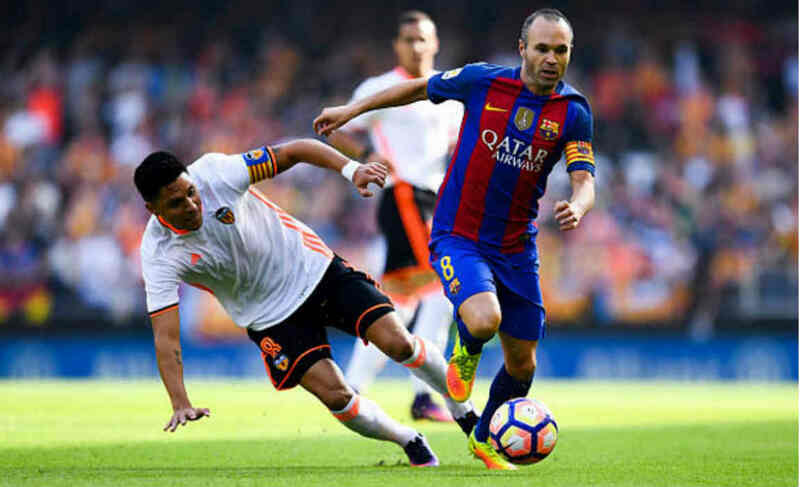 Iniesta could have fancied a move to the Spanish rivals but opted to write history with the Catalan giants. 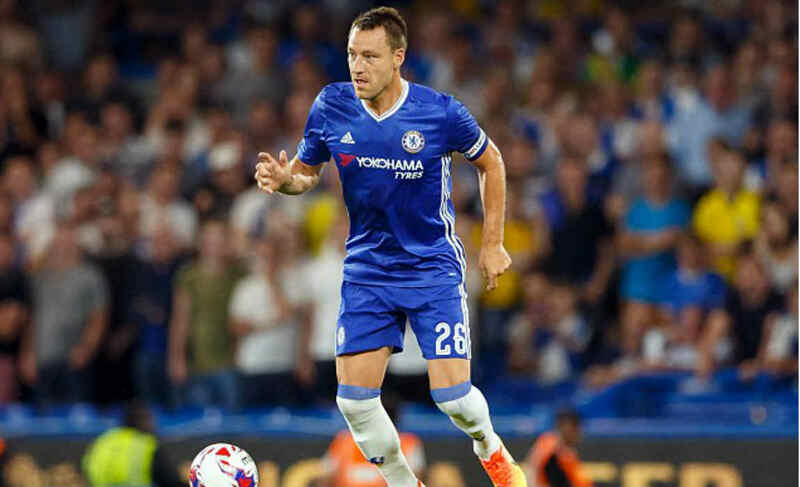 Speaking to the media in 2006, Terry had said that he was a he was a childhood Red Devil fanand the meeting with Ferguson was still stuck in his memory.